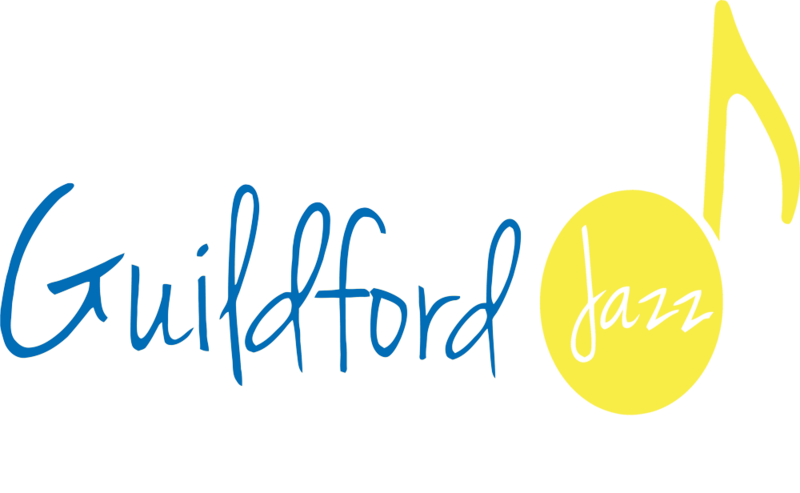 Guildford Jazz is a not-for-profit Community Interest Company (company number 11587522) whose aim is to bring some of Britain’s finest musicians to a local audience, in an intimate and welcoming “jazz club” environment. Since we started running the monthly gigs at the Cavern in March 2011 we’ve welcomed nearly 600 musicians and over 8000 music lovers to our gigs, and raised over £25,000 for charity. We currently run two gigs each month both of which feature some of the country’s top jazz musicians: a jazz night in The Pavilion at Guildford Rugby Club on the second Wednesday of the month , and a Jazz Cafe in the bar of the Electric Theatre on a Tuesday night, as well as a monthly jam session at the Merry Harriers pub on the second Sunday of the month, and occasional workshops. Guildford Jazz was originally started in 1982 by Heather and Colin Tipton, when it was called Jazz at the Stoke, named after the Stoke Hotel where there were monthly gigs until 1988. From there it moved to the old Civic Hall in Guildford, and then to the newly built Electric Theatre where it continued to run a successful programme of live jazz gigs until 2008. The Guildford Jazz name was revived in 2012 by local bass player Marianne Windham who set up a monthly jazz night at the Freeholders pub in nearby Farncombe until the pub changed hands in the Spring of 2014. The club then moved to the Pavilion of the Guildford Rugby Club, and the club continues to go from strength to strength at this very popular venue. At the end of 2012 the Electric Theatre also asked Marianne to help them also put on a monthly Jazz Cafe night, and Guildford Jazz was reborn. In January 2019 , the legendary drummer Bill Bruford kindly agreed to become the first patron of Guildford Jazz. We are deeply grateful for his support! Bill Bruford is unusual in being both a celebrated drummer and a later-life scholar. Voted into Modern Drummer magazine’s Hall of Fame (1990), Bill was named by Rolling Stone magazine as #16 Greatest Drummer of All Time (2016) and inducted into the Rock and Roll Hall of Fame as a member of the group ‘Yes’ (2017). Straddling both jazz and rock, his work as a musician is well documented on CD and DVD at Summerfold and Winterfold Records and at www.billbruford.com. He retired from public performance in 2009 to study aspects of creativity and performance psychology, earning a doctorate from the University of Surrey in 2016. Dr. Bruford lives in the Surrey Hills. Guildford Jazz is run by volunteers and we are always very glad of any extra help so do contact us if you’d like to be involved. We also provide musicians for private parties or functions. Please contact us here with details of your event and we will be happy to help.